Simplified-Drum-buffer-rope (S-DBR) is a variation on the well-known Drum-buffer-rope (DBR) production planning methodology. 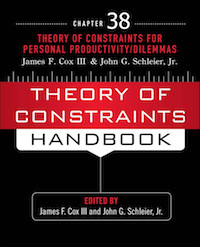 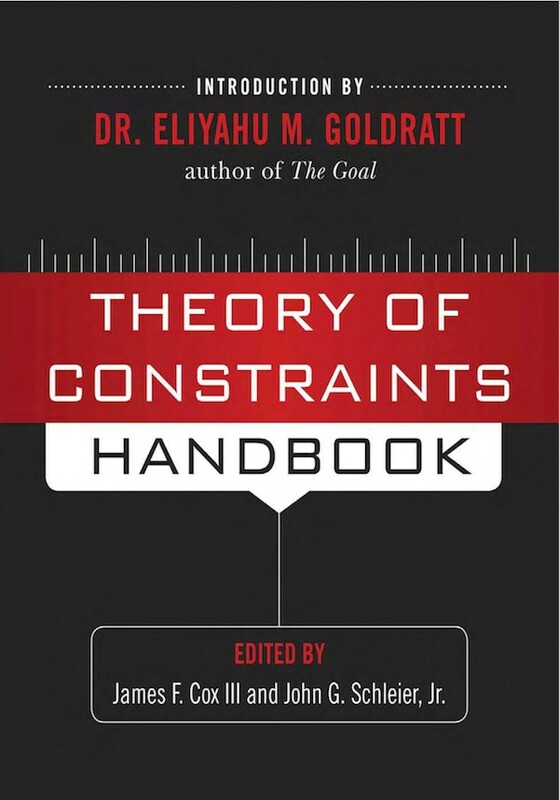 The chapter explains the change in thought that has guided the change, and then details the new features of the S-DBR method for make-to-order. The planning process is analyzed by three different perspectives. First, by the five focusing steps, a cornerstone in the TOC thinking. The second by recognizing the distinction between planning and execution that aim to handle the uncertainty in the best way. The chapter explains the main ingredients of the planning methodology: the use of just one buffer, the load control on the weakest link (planned-load), and how they determine the safe-date for any new order. Then the role of buffer management to handle the one and only priority scheme in the shop is explained in detail. Additional issues include the use of capacity reservation to handle situations of committing to very fast response to certain customers. Also discussed is the idea of the “slack” – taking advantage of offering the standard lead-times rather than offering the earlier safe-date. The scope of S-DBR is carefully analyzed showing how most of the ‘complexities’ of certain shop floors can be resolved. Situations where certain changes to S-DBR are necessary are analyzed as well. The last part of the chapter deals with implementation issues.